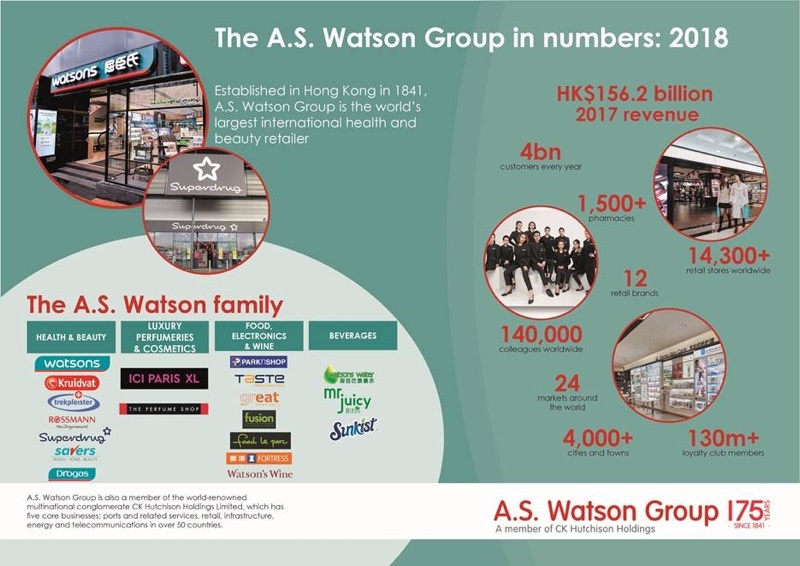 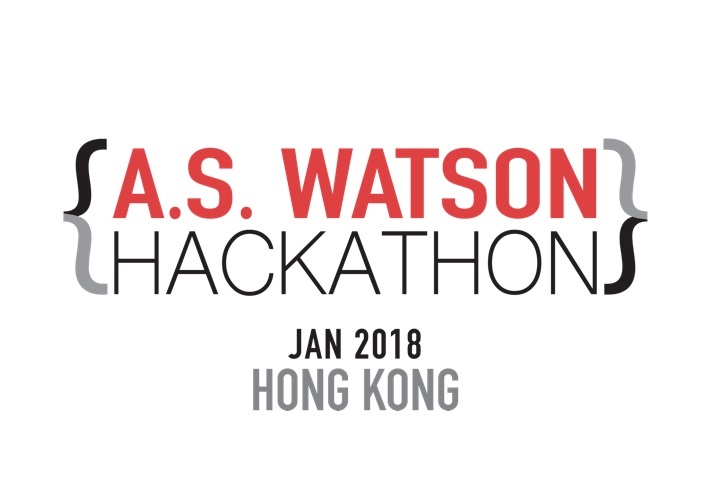 A.S. Watson has announced plans to open a store every seven hours in the next year, resulting in 1,300 new global locations. 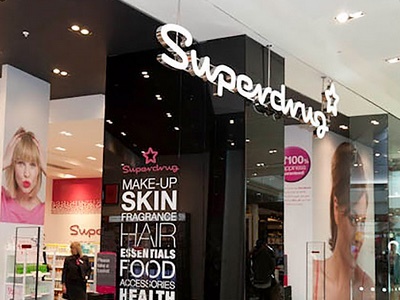 The company will open stores across its portfolio of 12 retail brands including Superdrug, ParknShop, Kruidvat and Watsons, which is its largest chain operating 6,600 doors. 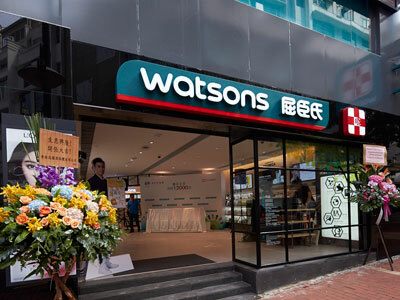 Today A.S. Watson operates 14,300 stores in 24 markets worldwide, and digital features are playing an increasingly important role. 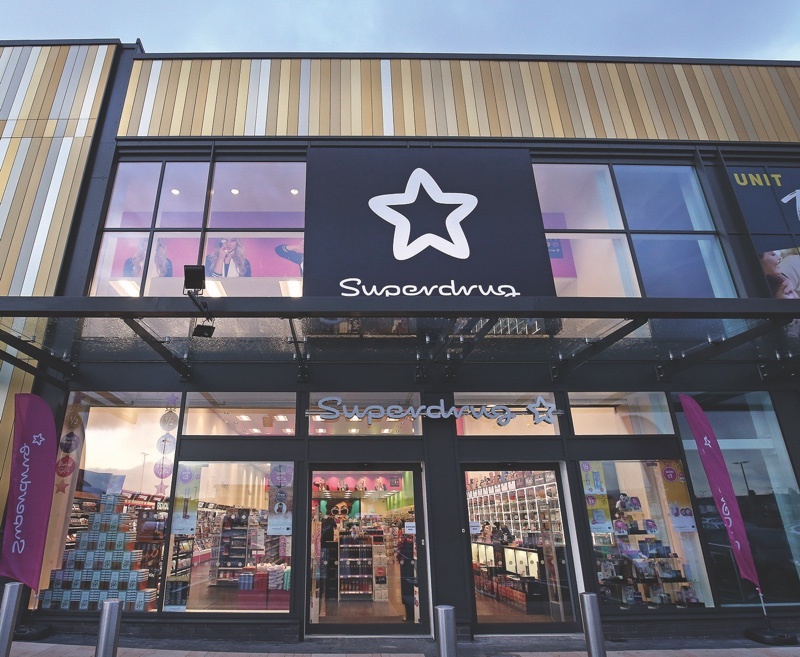 Malina Ngai, Group Chief Operating Officer, said: “Growth in terms of store numbers is just part of the picture, we are well aware that offering the best customer service and ensuring customer satisfaction is key to our continued success. 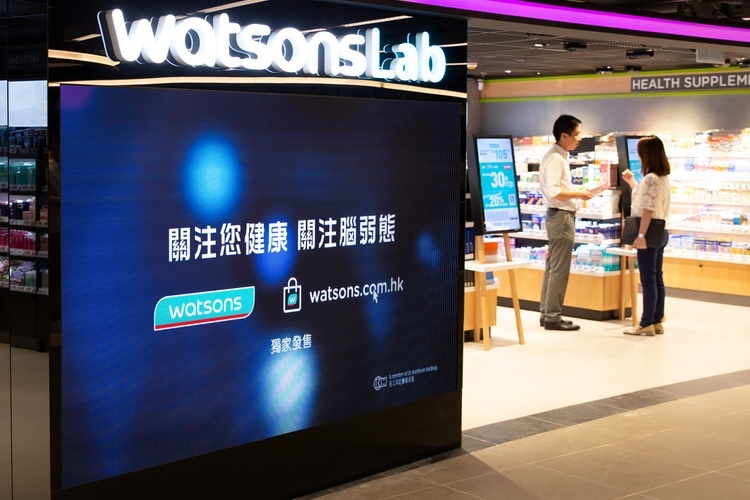 Last year, A.S. Watson partnered with software platform provider Rubikloud and said it would invest US$70m over the next three years in order to enhance consumer experience and business efficiencies. 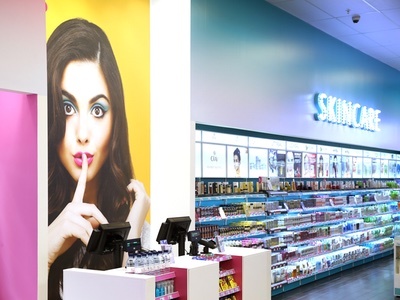 In-store this is translating into offering ‘cutting edge’ store systems, AI functions and improved e-commerce capabilities. 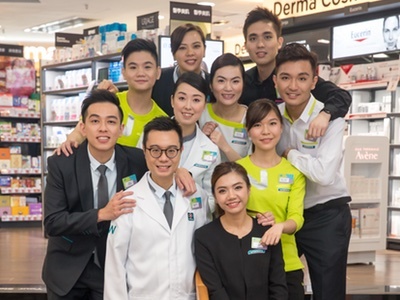 Meanwhile the company has also adapted the way it recruits and communicates with employees, using a mobile app for internal training.